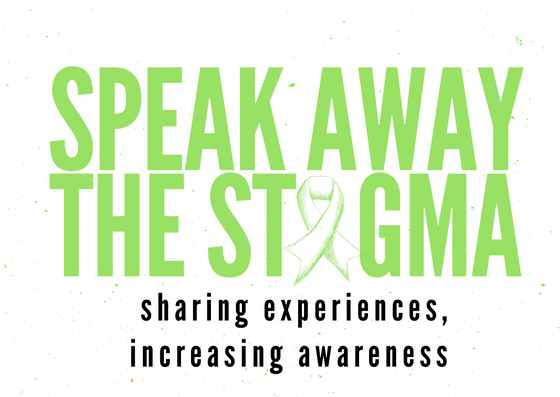 On June 24 Speak Away the Stigma is hosting Mental Health Conversations: Dads & Depression. Licensed Professional Counselor Travis Andrews will be one of the speakers. Read more about why Travis feels there is a stigma surrounding Mental Illness, the obstacles that prevent men from seeking help and how Depression impact the entire family. The event will be held in Fayetteville, NC at the Cumberland County Headquarters Library Downtown from 2-4pm. A: I chose this profession because I believe in helping people and that everyone can reach their goals by identifying and addressing current issues, adopting new habits and developing an effective action plan. I have the experience and the passion for helping you put the plan in place for the life you want. A: I have a passion for helping people improve their emotional well-being by providing solution-focused counseling services. I am committed to helping people identify the root cause of their challenges and working with them to develop attainable and sustainable strategies to resolve those issues. I am a Licensed Professional Counselor who has provided individual, group and family therapy to children and adults in the North Carolina, South Carolina, and Military Installations in North Carolina and Japan for nearly 10 years. A: Society, in general, has stereotyped views about mental illness and how it affects people. Many people believe that people with mental ill health are violent and dangerous, when in fact they are more at risk of being attacked or harming themselves than harming other people. Stigma and discrimination can also worsen someone’s mental health problems, and delay or impede their getting help and treatment, and their recovery. Social isolation, poor housing, unemployment, and poverty are all linked to mental ill health. So stigma and discrimination can trap people in a cycle of illness. The situation is exacerbated by the media. Media reports often link mental illness with violence or portray people with mental health problems as dangerous, criminal, evil, or very disabled and unable to live normal, fulfilled lives. A: Yes, it is possible to eliminate the stigma, the best way to challenge these stereotypes is through firsthand contact with people with experience of mental health problems. A: The biggest obstacle, in my opinion, is challenging men to reduce levels of ego, pride, and identifying the importance of mental health. A: A misconception that only certain type of person or “crazy” people seek help. A: Depression is not just a medical matter. It’s a family one, too. The behaviors and mood of a depressed person affect the whole family. There’s the irritability, which sets off conflicts and derails family dynamics. As a man, I want to bring community awareness and psycho-education to the male population.